Tip 1: Building a bar is a marathon. 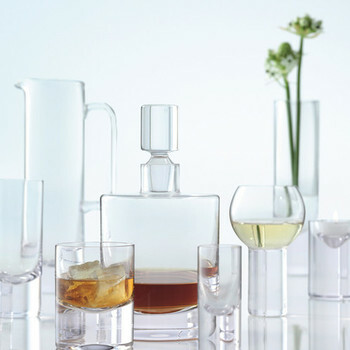 Start simple and work your way to a full assortment of spirits and accessories. Tip 2: Don’t be a showoff! Buy what you and your friends enjoy. Don’t buy a variety of brands just to impress your guests. Tip 3: Always keep a recipe book close. Creative cocktails make for everlasting nights!